Texas Citrus Mutual has represented the interests of Texas citrus growers since 1958. Valley Ag Insurance offers comprehensive coverage for all your insurance needs. Texas Citrus Pest and Disease is working to reduce the risks of citrus pests and diseases in the RGV. in the Lower Rio Grande Valley. 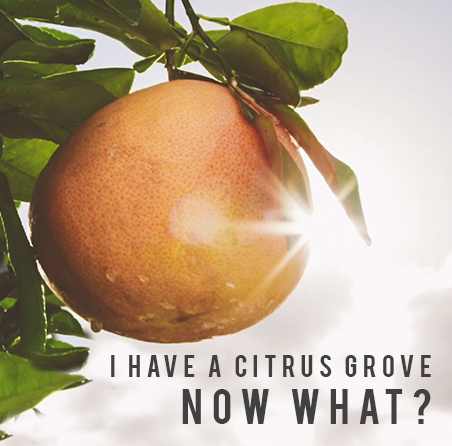 Together, our growers produce more than 9 million cartons of fresh grapefruit and oranges each year and another 5 million cartons of juice fruit valued at over $100 million dollars.